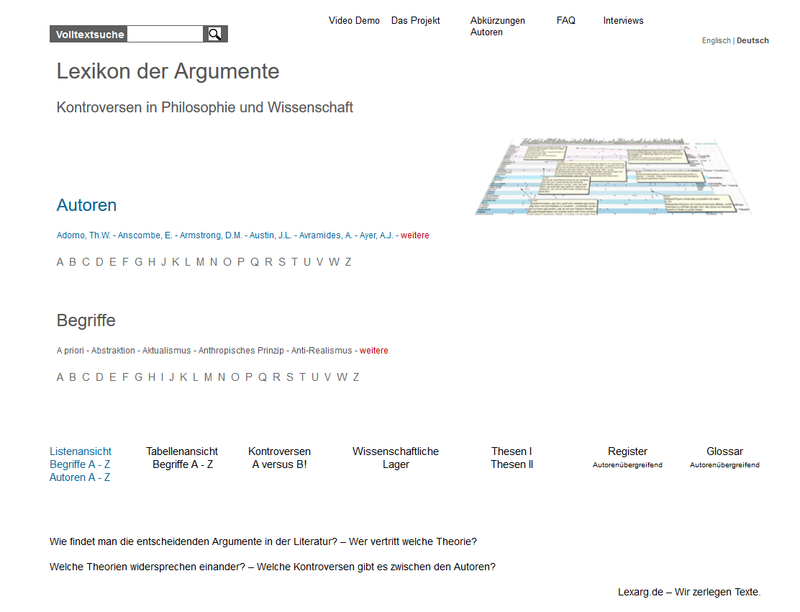 Supervaluation, philosophy: The term goes back to a proposal by B. van Fraassen (“The Journal of Philosophy”, Vol. 63, No. 17, (Sept. 15, 1966), pp. 481-495). If not enough information is available for a decision, the consequences of different possible decisions are compared. Cases which each time produce the truth value t are called "super-true", corresponding for the truth value f as "super-false". One problem is the persistence of truth value gaps. See also truth value clusters, truth value gaps, valuation, evaluation, vagueness, sorites, indeterminacy, dialethism, paradoxes. Lewis, David K. Supervaluation Lewis, David K.